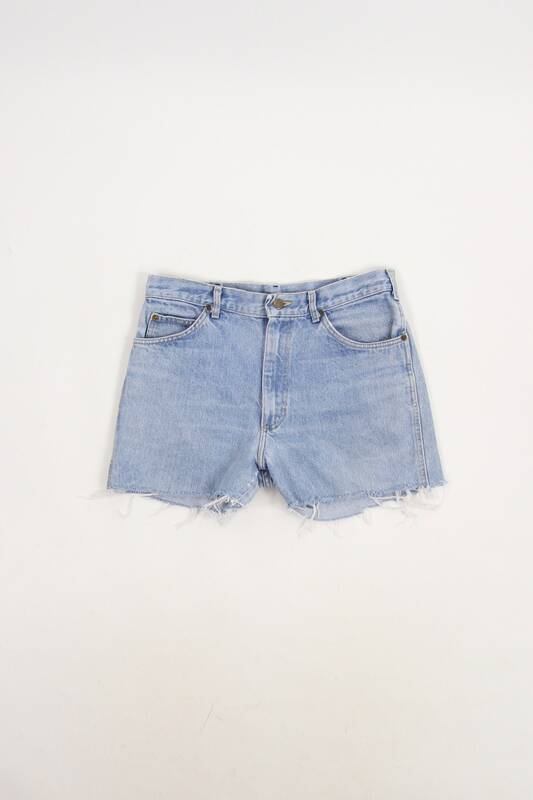 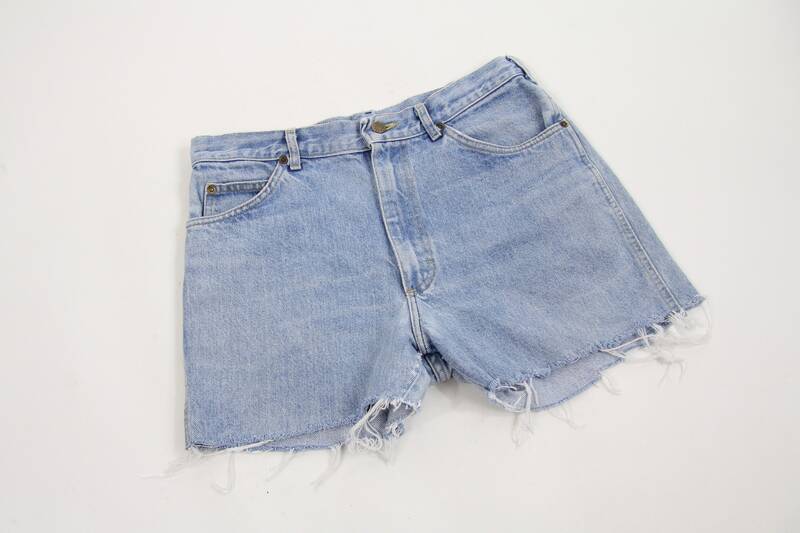 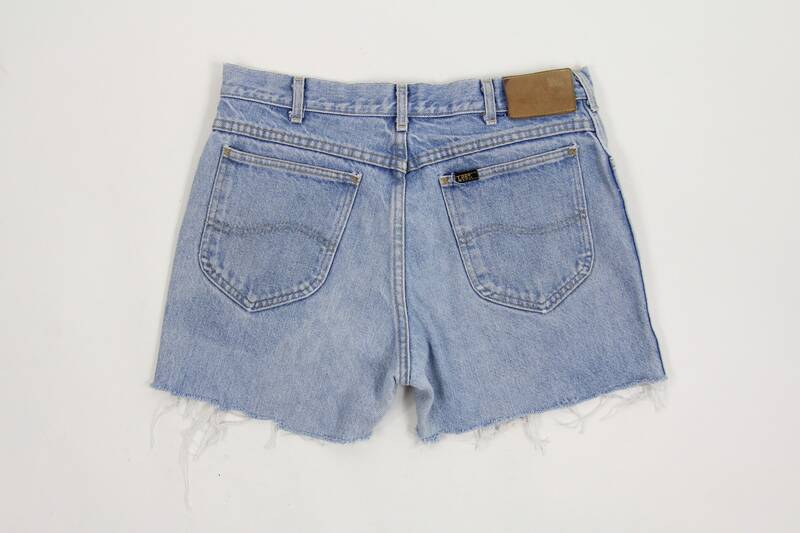 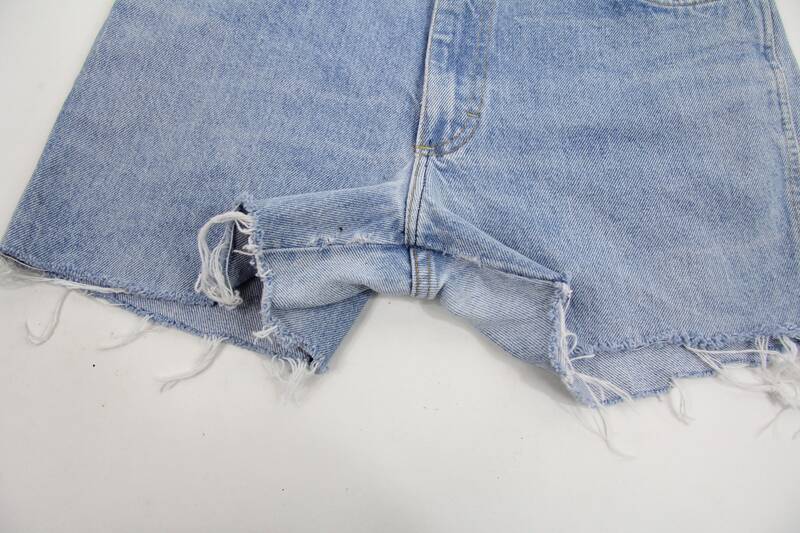 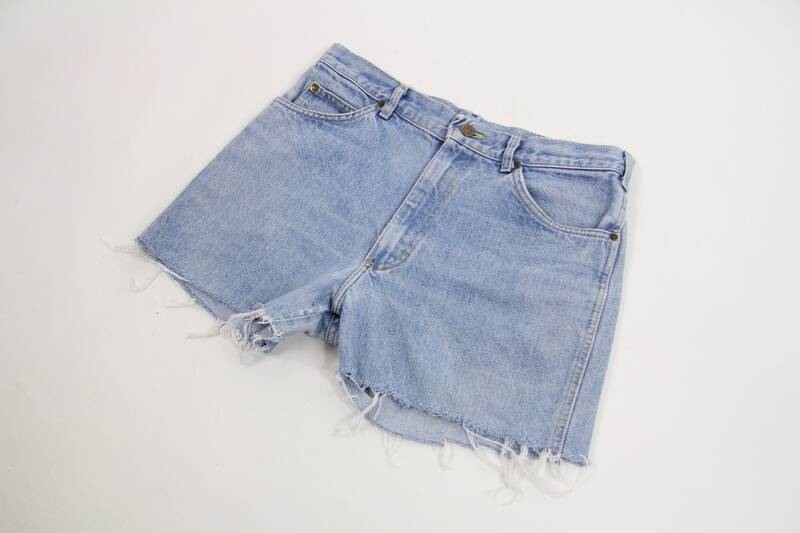 Lee Riders Jean Shorts Light Wash High Waisted Cut Off Shorts Jorts Size 32"
A great par of Lee cut offs. 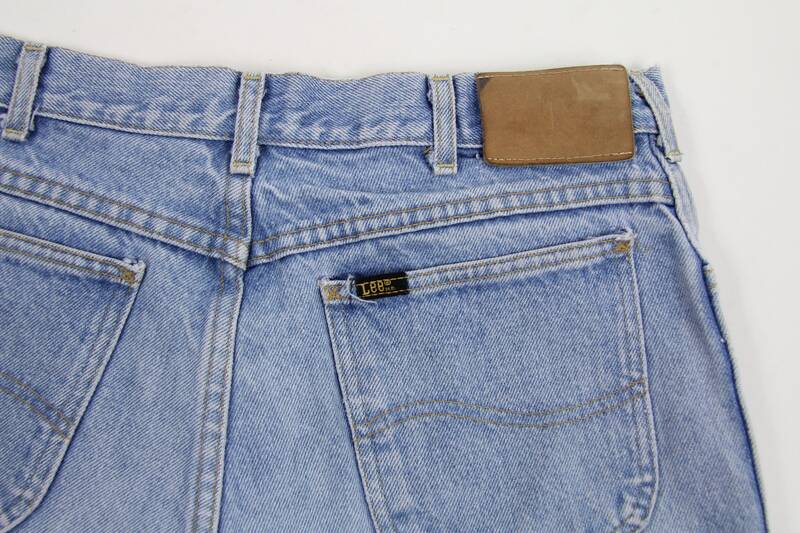 Back Leather tag has faded. 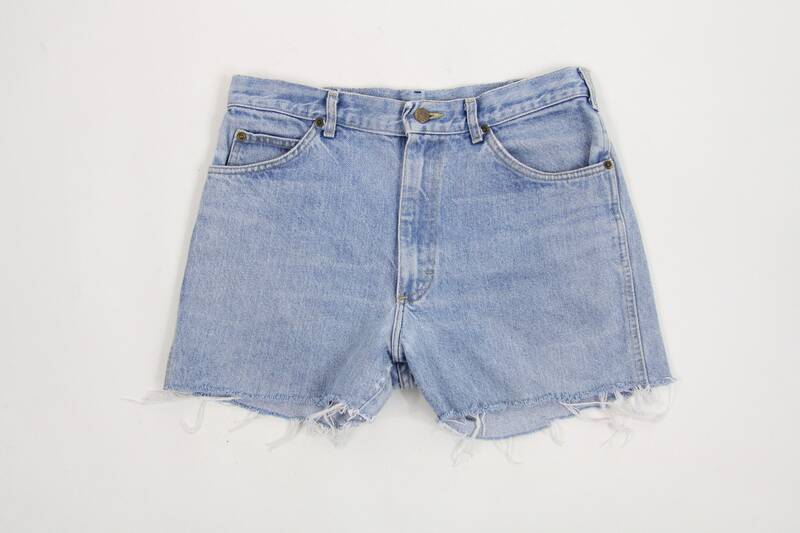 Fits like a size 32"